The Sandwich Police Department is honored to be participating in the Law Enforcement Torch Run for Special Olympics this afternoon! We will meet the Barnstable Police Department at the Barnstable/Sandwich town line a little before 2:00 and take over the Torch. 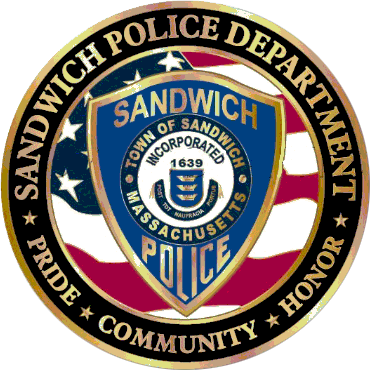 From there the runners from the Sandwich Police Department will run Route 6A to the Sandwich/Bourne town line where they will hand off the Torch to the Bourne Police Department. The run is a little over 7 miles. If you are in the area, please cheer us on!